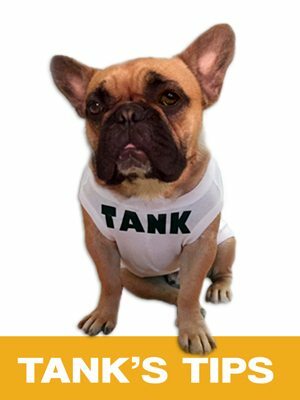 My name is Tank and I’m the lovable mascot of Star Building Supplies. I represent Star Building Supplies and give tips on safety and how to have fun with your next landscaping project! Being a French bulldog makes me playful and friendly. I love being the center of attention, hanging out at the yard and sleeping. Follow me on twitter as I give tips on safety, landscaping and having FUN!